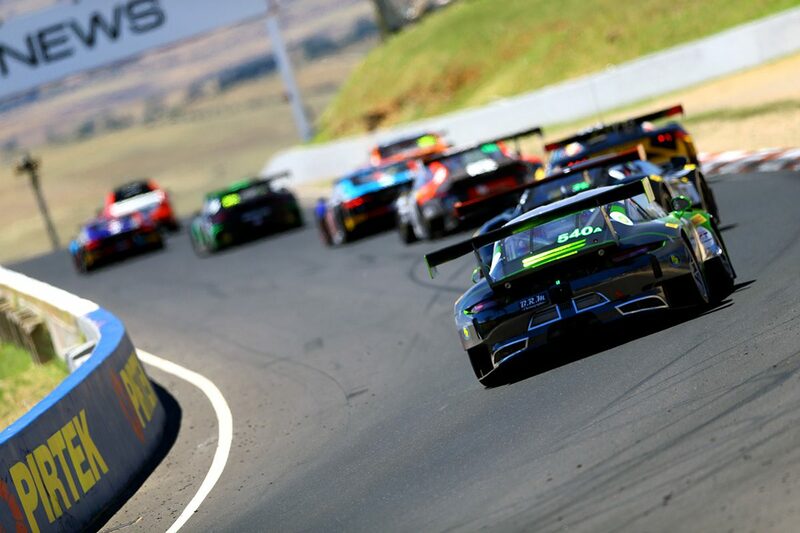 Home » Pirtek Poll » POLL: Who will win the Bathurst 12 Hour? POLL: Who will win the Bathurst 12 Hour? The 2019 Liqui-Moly Bathurst 12 Hour stands as one of the most open in the event’s history, with a dozen cars capable of being outright contenders and a raft of outsiders to throw into the mix. In total there are 28 cars in Class A, a mixture of Pro and Pro-Am entries with a world class contingent of drivers including World Endurance Champions, Formula 1 drivers, Supercars stars, and a healthy serving of manufacturer aces. So while the likes of Craig Lowndes, Jamie Whincup, and Shane van Gisbergen may be the sentimental and local favourites heading into the weekend aboard their Scott Taylor Motorsport prepared Mercedes-AMG GT3, the task ahead of them is far from easy – a point Lowndes himself acknowledges. “Every year it gets strong and stronger,” Lowndes told Speedcafe.com. 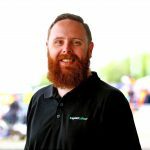 “I think European, and American, and Asian teams to be honest with you, are seeing Bathurst 12 Hour as one of the iconic rounds of races to come and hopefully claim. “Hopefully our experience around the place will put us in a good position,” he added. Patience will be key, as the Bathurst 12 Hour has typically come alive in the final hour or so. When Nissan won in 2015 they did so with a late charge, while it was an epic battle in the closing stages that saw Maranello Motorsport nab victory in 2017. A devastating crash at the top of the Mountain last year saw the race end under red flag, handing Audi another win just as the race was ramping up for yet another nail-biting finale. Throw into the mix a dozen realistic chances, with entries from Mercedes, Audi, Porsche, Bentley, and BMW all very serious threats. But there’s phenomenal depth in the Pro-Am ranks too, with the likes of David Reynolds, Matt Campbell, and a pair of two-time BTCC champs in Gordon Shedden and Matt Neal. While there are a bevy of new and updated cars, some the likes of McLaren and Aston Martin can never be ruled out – both of which are running cars at the end of their lifespan. The McLaren 650S GT3 has won the event before, while R-Motorsport has shown more than once that there’s plenty of life in the Aston Martin Vantage V12 GT3. Managing traffic and staying out of trouble, the usual catch-cry of any event at Mount Panorama, will be critical to securing a strong result. Who do you think will get the best of it this year? Who do you think will win the Bathurst 12 Hour? Vote on this week’s Pirtek Poll below.